Manning Support Services Inc. are excited to announce that we are relocating to new premises! 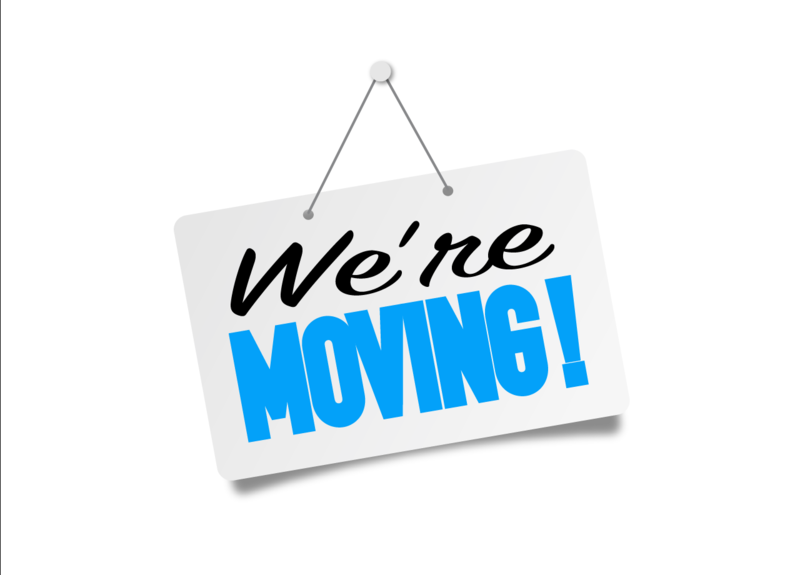 We will be moving from 78 Wynter Street, Taree to Tenancy 3,57-61 Albert Street, Taree. Our office will be accessed via the entrance on Stokes Avenue. We will have client parking available in the car park located behind the building which is also accessible via Stokes Avenue. The move will take place on Friday 12th of April. MSS will be closing our office early on this day to assist with the move. The office will close at midday and will reopen on Monday 15th of April at 8.30 am. MSS will not be able to receive phone calls throughout this time. Any services such as outings, cleaning, meals, transport and personal care will still go ahead as long as they have been booked. Please contact MSS on 6551 1800 if you have any questions.